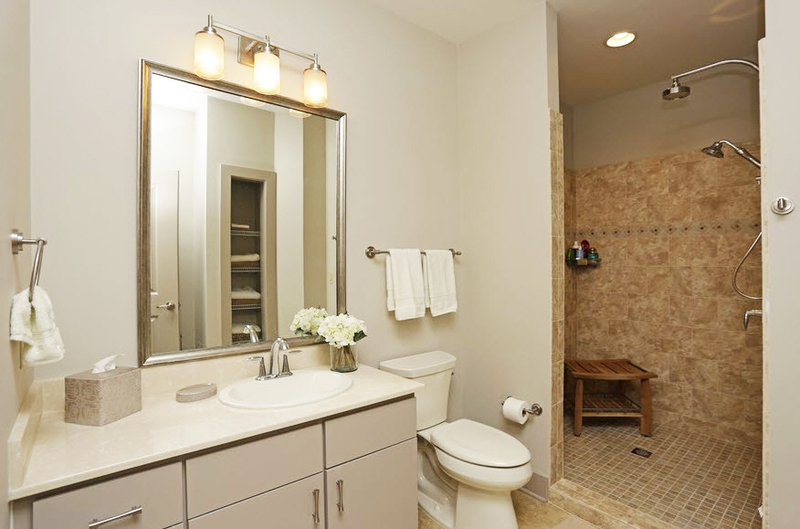 98 East McBee offer fully furnished short-term executive rentals perfect for the modern renter. 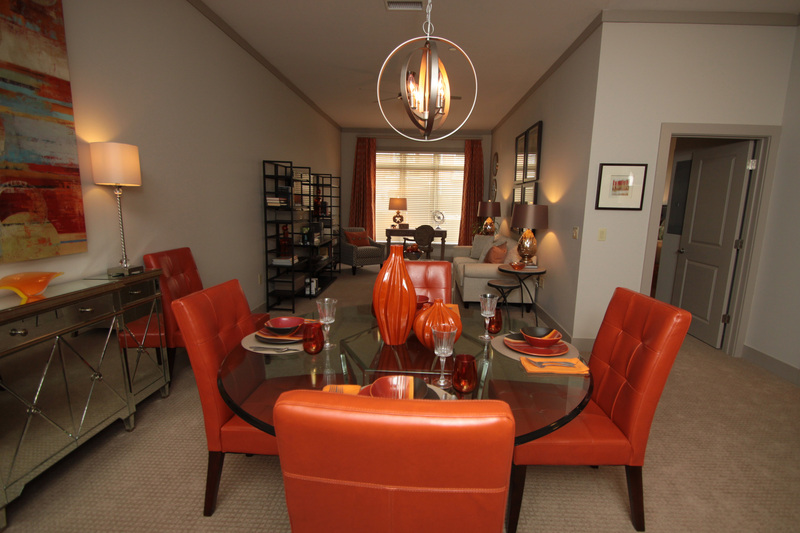 Our 1 and 2 bedroom apartments come with fully equipped kitchens, luxury linens and access to community amenities such as common meeting rooms, a state of the art fitness center and garage parking all at a fraction of the cost of a hotel. Please contact the property directly for short term premiums. 1 month FREE! Must move in by May 4th!